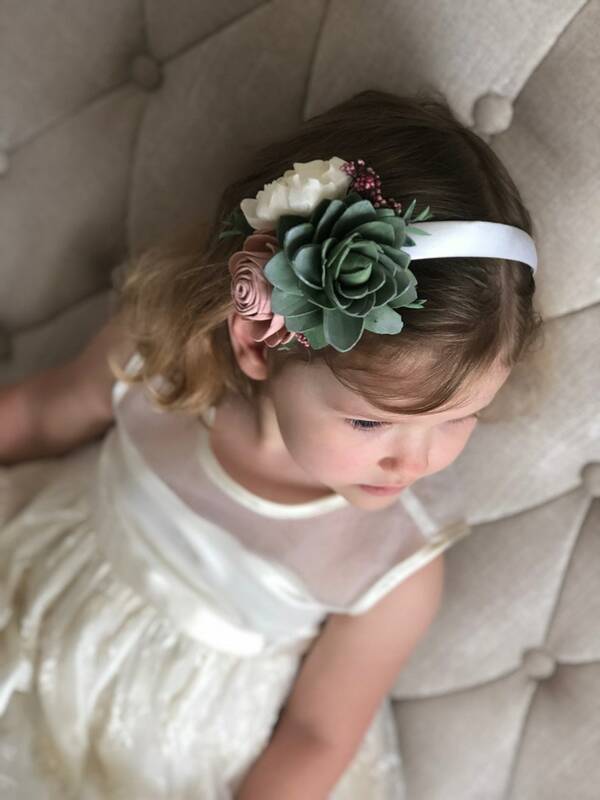 Soft Pink and Natural White wood Flowers paired with a delicate wood succulent adorn this flower headband hairpiece. Add this headpiece for you, your bridesmaids, and flower girl to wear. Photos reflect similar arrangement of flowers of the flowers in your floral hairpiece. 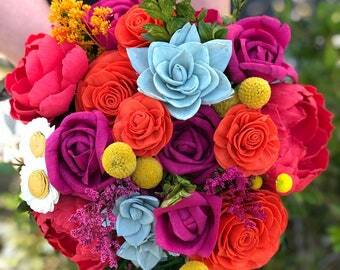 Your order will still include the same elements, colors and number of flowers based on the size of headband you order. Select the floral crown size you would like during checkout. Our flower headbands are made to order and may take up to 8 weeks to ship to you. Please message us if you have questions about your order and its shipping time. Photos reflect similar crowns, but yours will be created when you order. 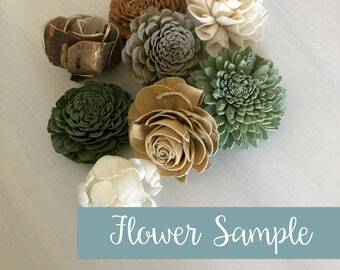 Please message Pine and Petal Weddings if you have questions or a custom project using these colors or this headband style. We welcome any creative ideas you would like to see come to life! Absolutely beautiful! They are perfect and my fiancé is happy! 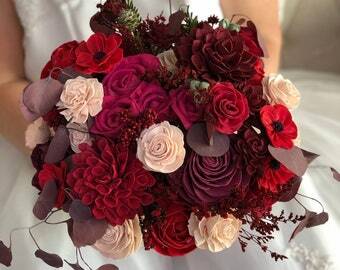 The flowers turned out amazing. The perfect color that I couldn't find anywhere else. The customer service gets top marks. They responded quickly and were very helpful. Would certainly buy again.